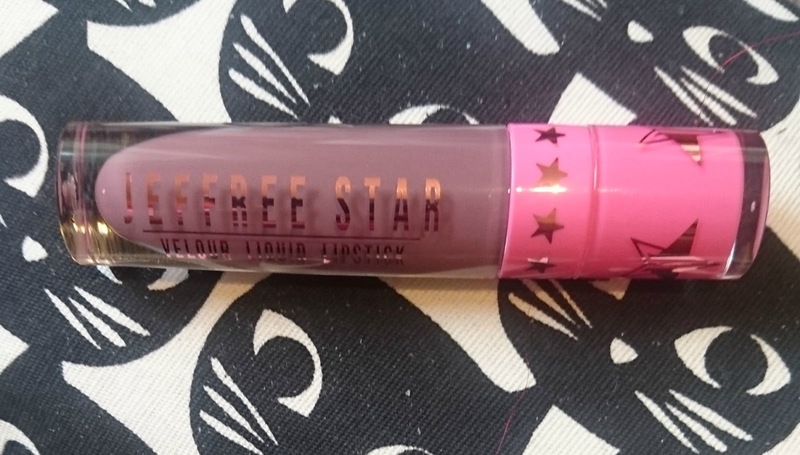 My first favourite of the month is my Jeffree Star Velour Liquid Lipstick in the shade 'Scorpio'. I'd been wanting this for a few months now and I'm SO happy that I bought it! Out of all of the lipsticks I own I don't own another shade like this, and I think it looks so pretty on the lips! It applies really easily and doesn't smudge anywhere, it's comfortable on the lips and I barely have to do any touch-ups through the day, even after eating. If you're debating on whether to get one if these then I would say get it, because the quality is amazing! 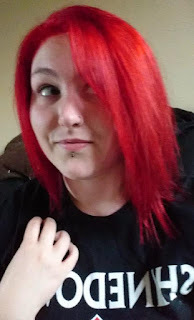 I'm definitely going to be getting myself more of these! The next thing(s) I've been loving this month are my products from Lush. After using the set that my friend bought me for Christmas, I had to go out and buy some more! I've been loving their Valentines collection and for the past month I've been pretty much using nothing but Lush products in my bath! Staying on the topic of fragrance, I've also been using my Diesel 'Loverdose' Perfume and body cream all month! I used some of the cream at the beginning of the month and all throughout the day I could smell clean, fresh washing and wondered where it was coming from... turns out it was me! So I've been using this for the remainder of the month and I think it just smells so lovely, it also has a little bit of spice/musk to it, which is definitely my style. A bit of a strange favourite next, it's my eyelash curler. It's nothing special and definitely not high-end, but this month I've been reaching for it everyday, whereas as before, I barely used it. Some of the mascara I have been using claims to be lengthening but I don't really notice a difference unless I use my curler beforehand. If I'm honest, I probably need a new one but for the moment this one is definitely doing the trick! My last favourite for the month has to be Sims 3. Honestly, I've got back in to playing this and I cannot stop myself going on it after work! I bought some expansion packs that I didn't have before and I really enjoy playing it! I love designing my sims and their houses, and living out their lives! I used to play this so much and I'm glad I got back in to playing it, I also have the full collection of Sims 2 and from what I've seen about the 4th one... I don't think I'll be getting it! So that's all for my favourites this month! What have you been loving?